Custom interior signs reinforce your branding while customers are inside your business, learning about your products and services. When used effectively, indoor signs/indoor led signs will boost sales, share information, promote specials and products, and make customers feel welcome inside your workplace. It’s important that your indoor signage reflect your overall branding efforts to create a cohesive look inside your business, so customers will learn to instantly recognize your brand. This is particularly key for franchise organizations, which may have to follow special signage guidelines. 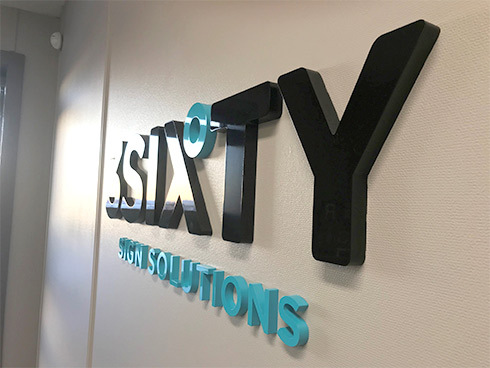 Whether you need quality indoor led signage that complements your unique branding or signage for your new franchise, let 3Sixty Sign Solutions be your signage partner. From dimensional letters to custom banners, we will custom create the interior signs you need to support your business’s success. Custom lobby signs and office signs are a pivotal component of your business’s success. They instantly create a professional and established look inside your workspace, which builds trusts and credibility among your new and existing clients. Your custom lobby signs and office signage should also complement your branding efforts to reinforce your brand throughout your business. If you want customers to return to your business, you need to ensure that your workspace is easy to navigate. After all, few things frustrate customers more than getting lost or not being able to find what they’re looking for. Custom wayfinding signs will quickly direct people and identify various locations within your business. 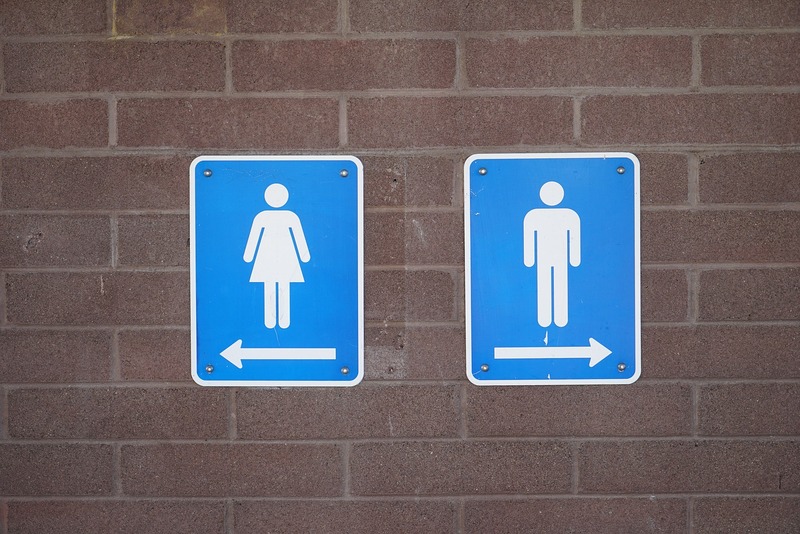 Custom wayfinding signs should be installed throughout your workspace to help your customers easily locate exits, restrooms, reception areas, offices, cafeterias, and more. ADA compliant signs are comprised of signage that meets the guidelines outlined by the Americans with Disabilities Act (ADA). Custom ADA signs should be installed throughout your business to ensure your workspace is inclusive and easy for people of all abilities to navigate. 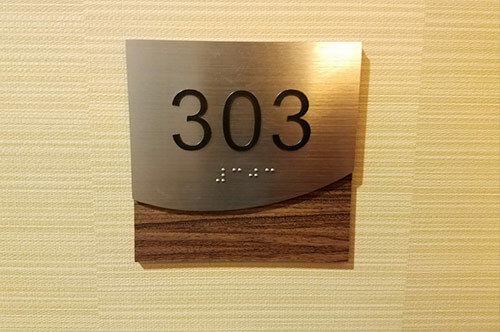 Custom ADA signs include features such as braille, tactile lettering, high contrast for visibility, and more. 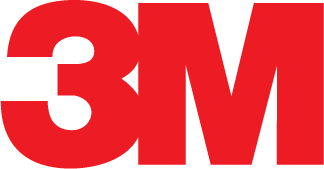 Custom dimensional letters are an impressive way to identify and showcase specific locations within your business. Dimensional letters are 3D letters that can be mounted to the wall in different ways to create various effects, such as a floating appearance. 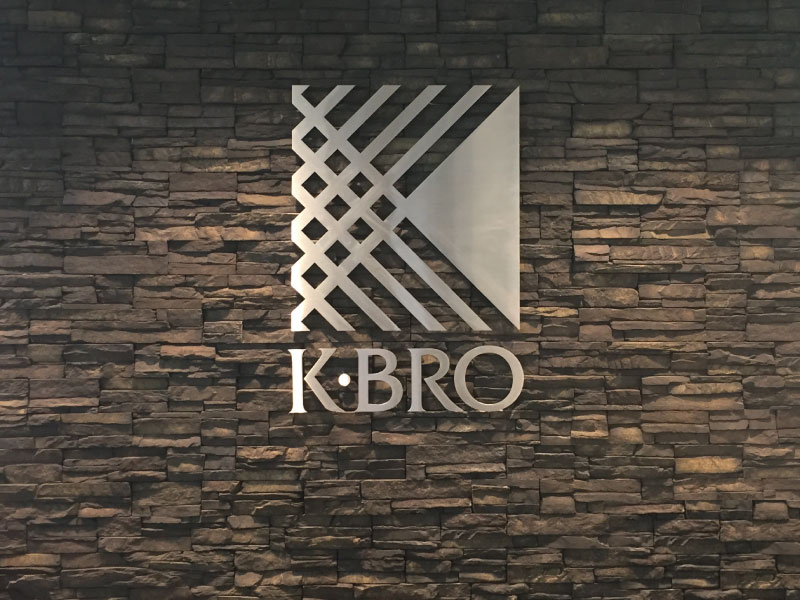 Custom dimensional letters can be made from several materials to suit your space’s aesthetic and customized to complement your brand’s colors. 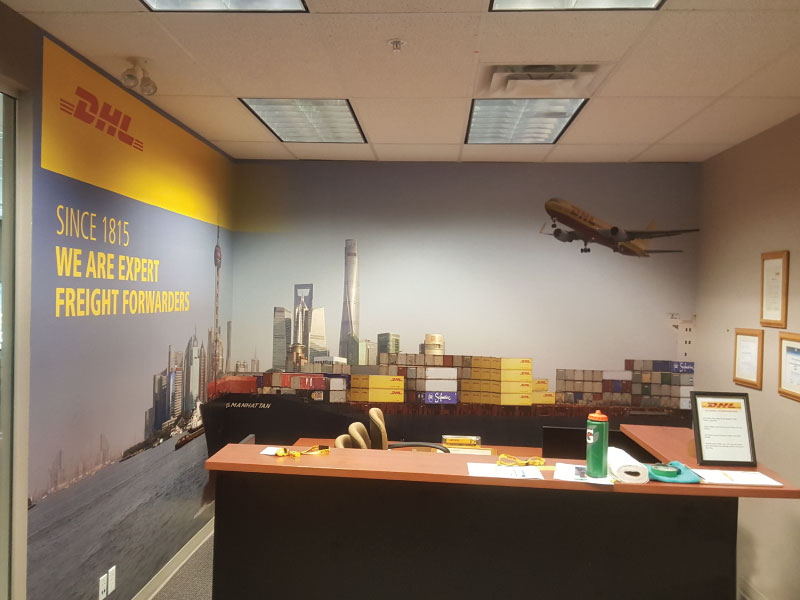 Custom wall murals and window graphics are among the easiest ways to quickly update your business’s appearance and create a more welcoming ambiance. Custom wall murals are ideal for offices and waiting rooms to add colour and visual interest, which will help your customers feel more relaxed inside your space. Custom window graphics are perfect for businesses and storefronts to catch the attention of people as they walk past your business. Best of all, custom wall murals and window graphics can be removed and updated as often as you like without damaging your walls or windows. Want to quickly attract more attention? You need custom banners and flags. Custom banners and flags are ideal to promote sales, special events, and grand openings. As they’re made of durable vinyl, they can be easily customized with your messaging, colors, fonts, and whatever images you’d like to include. Install your custom banners and flags around sale areas or your special event to spark the curiosity of passersby, who’ll come over to check out what you’re offering. 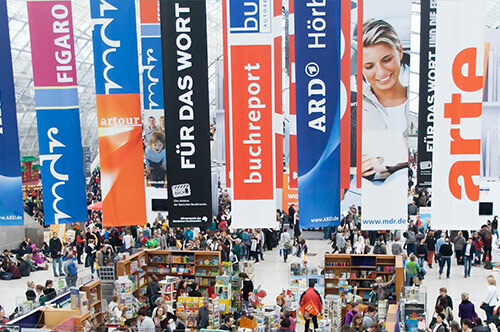 Custom trade show displays and retractable banners are a necessity for businesses that need to raise awareness and stand out from the crowd at events. Your custom trade show display should be equipped with your brand name, logo, tagline, images related to your product/service, and your contact information. 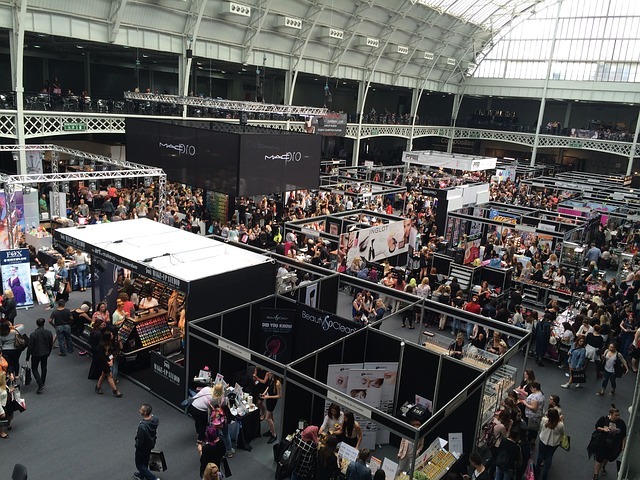 As people walk around your next trade show event, they’ll stop to take photos of your booth so they can easily remember what you offer and how to get in touch with you. A custom trade show display will go a long way towards ensuring that your business is memorable and makes a positive impression on your target audience. 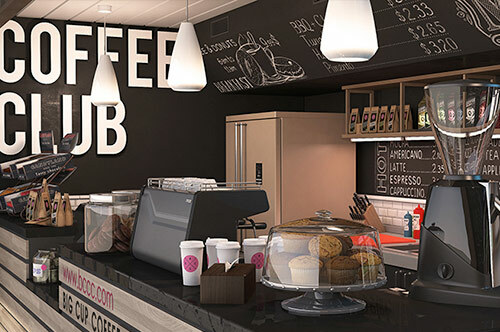 Discover the power of interior signage to boost sales and create a branded look.